Flying into Marrakech for the Essaouira GNAOUA Festival 2018? You may need somewhere to stay! Choose from our luxury flashpacker hostels or stay on a shoestring budget. Click on the photos below to find out more about our colourful, friendly hostels. 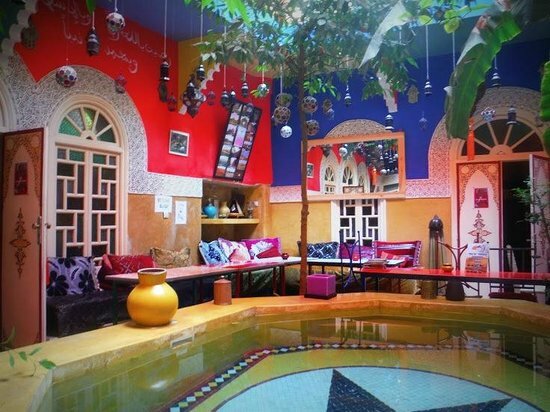 All our hostels include: BREAKFAST, STRONG WIFI, LINEN AND TOWELS and are located in the centre of the Marrakech Medina.